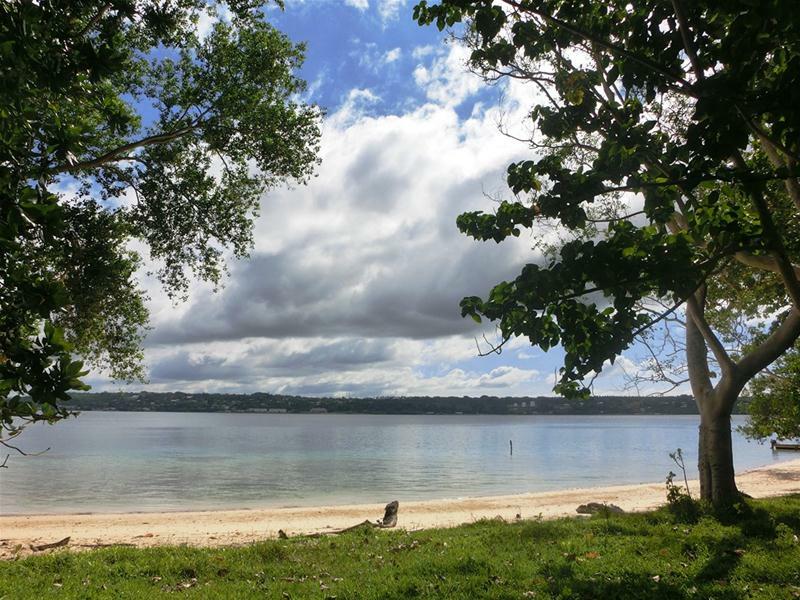 Are you seeking space and privacy, or room for commercial enterprise? 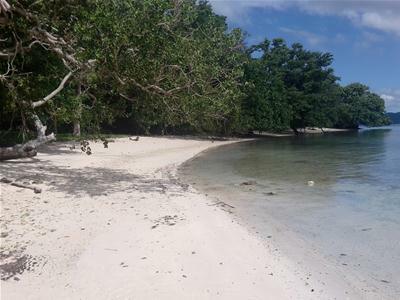 New to the market this 370 metres of absolute, beautiful beachfront is your opportunity. 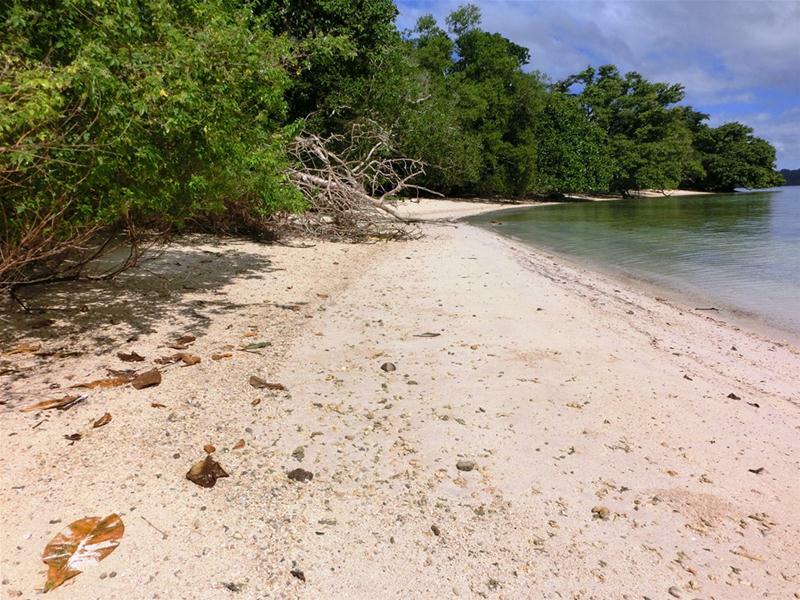 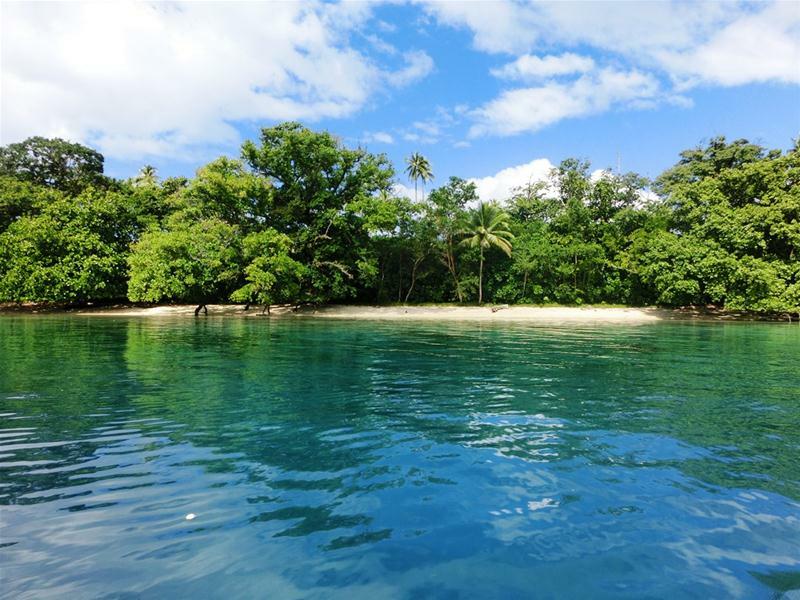 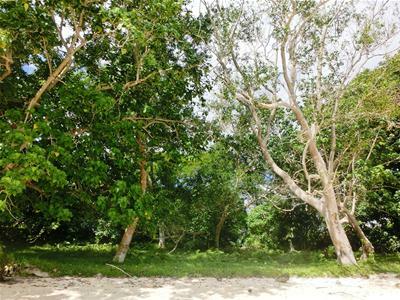 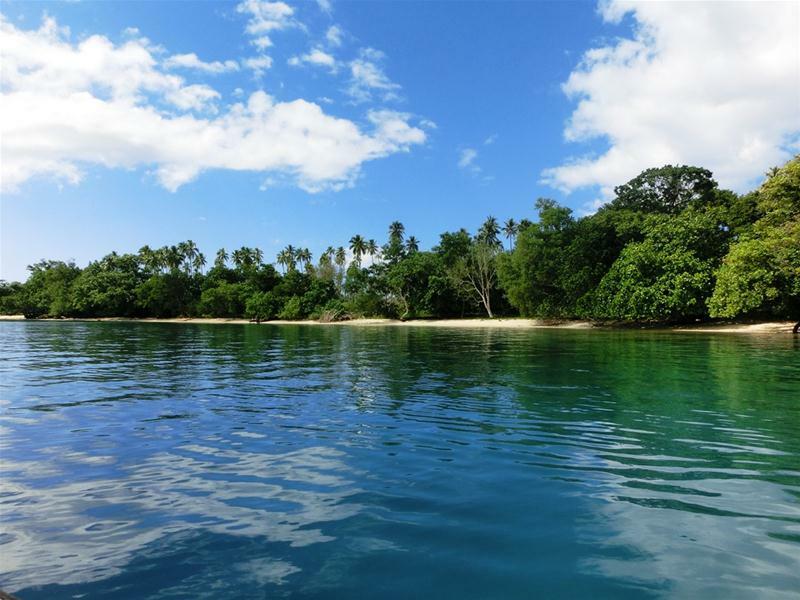 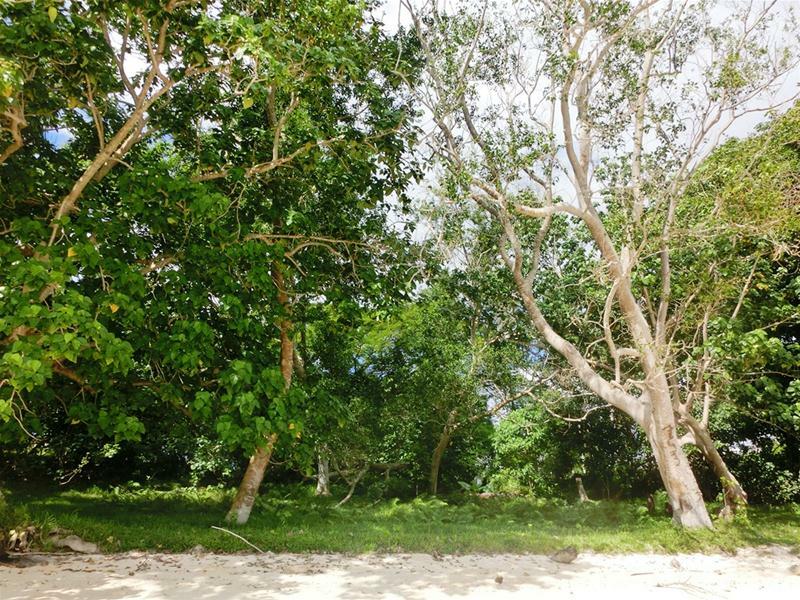 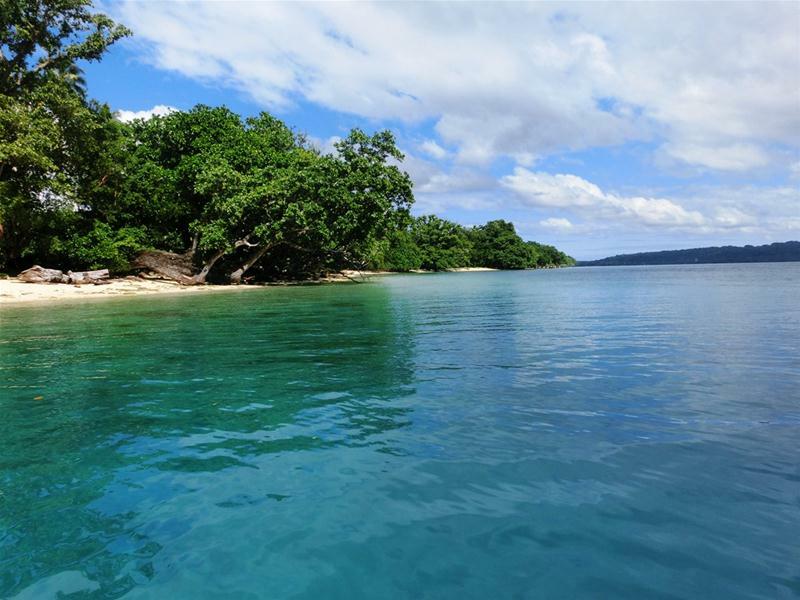 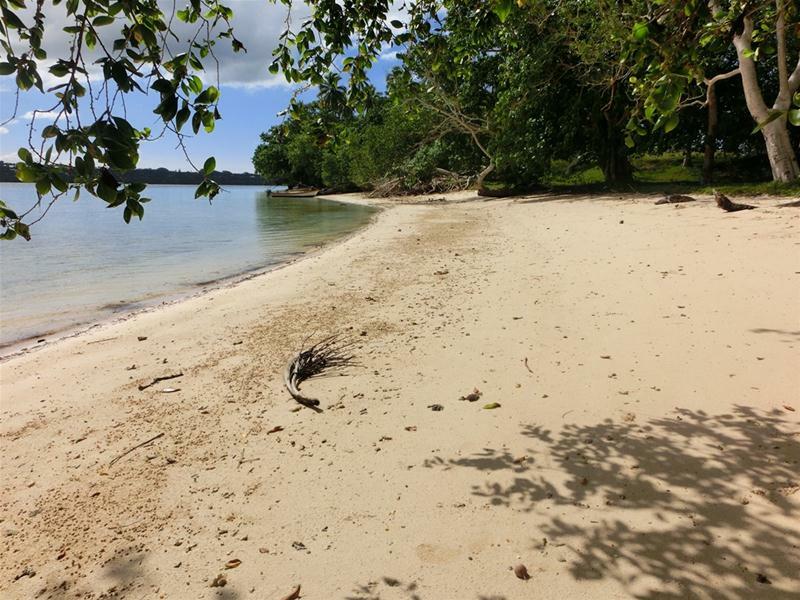 One of the few pieces of land that has such a large expanse of superb waterfront on Aore Island. 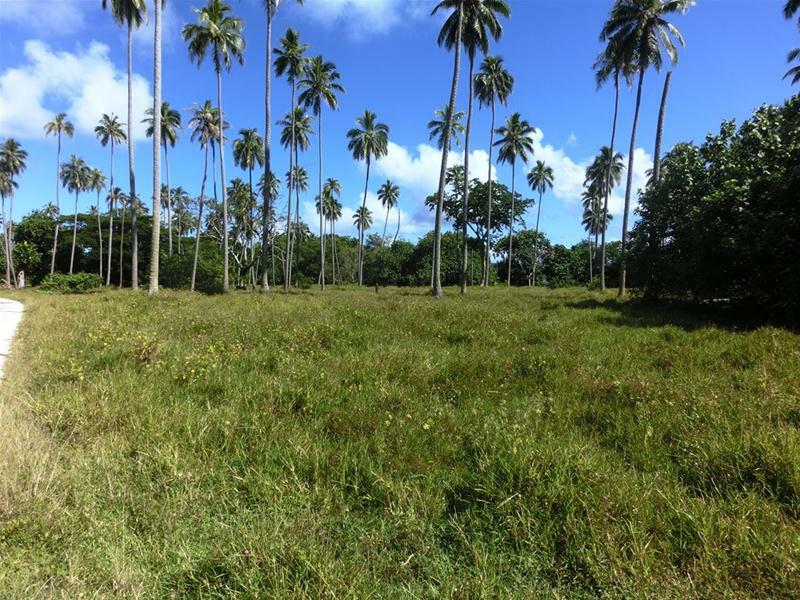 Subdivide or create your own project. 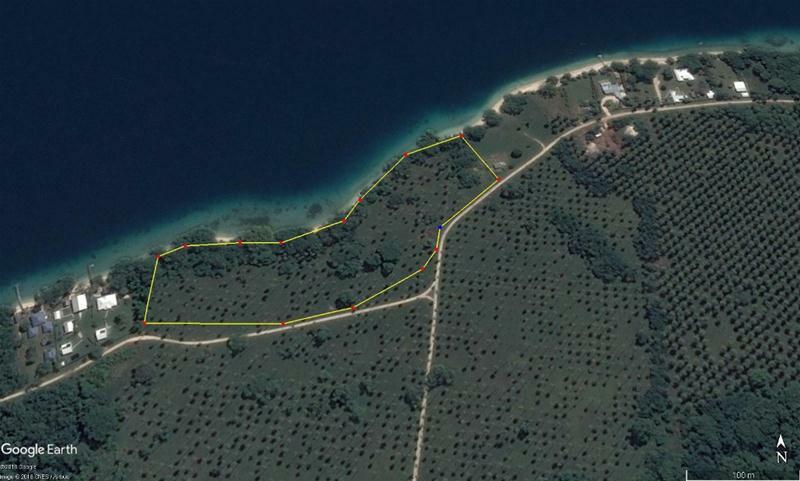 Deep water access to moor boats right out in front - yours or your clients? 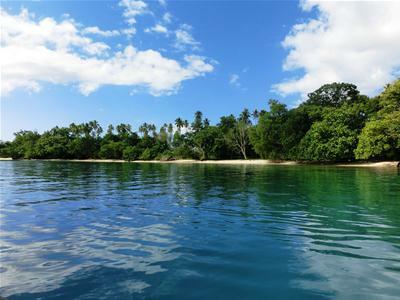 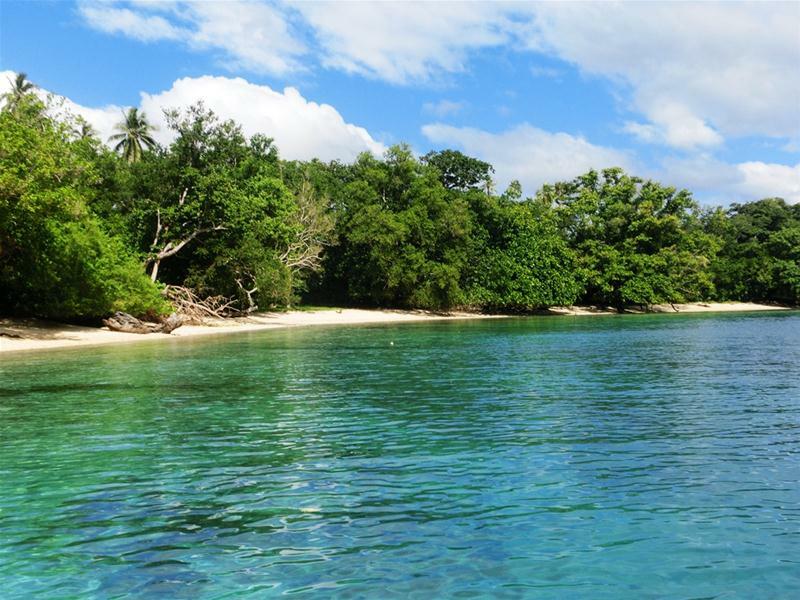 Take a break from the crazy world to immerse yourself in the culture and community of beautiful thriving Aore Island.